Our services focus on the development of the individual. We will guide you in finding the best approach for your development based on age and experience. there are many roads to success and we will help you find the one that suits you best. 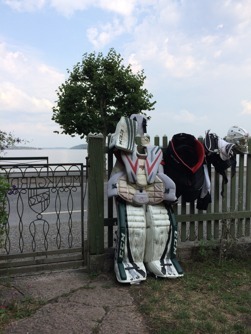 We have great experience in the technical, tactical, physiological and mental development of the individual from training some of the best goalies in the world. You are welcome to join! Book 1-on-1 lessons to optimize your personal development with one of your well educated goalie instructors. 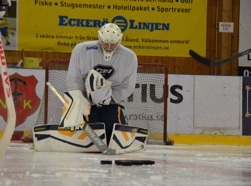 GDI Sweden has many years of experience with educating goalies within the club. Let us help you with an approach that is custom-made for your needs. Get video feedback from games or practices. We will help you edit and make an individualized analysis of the video. 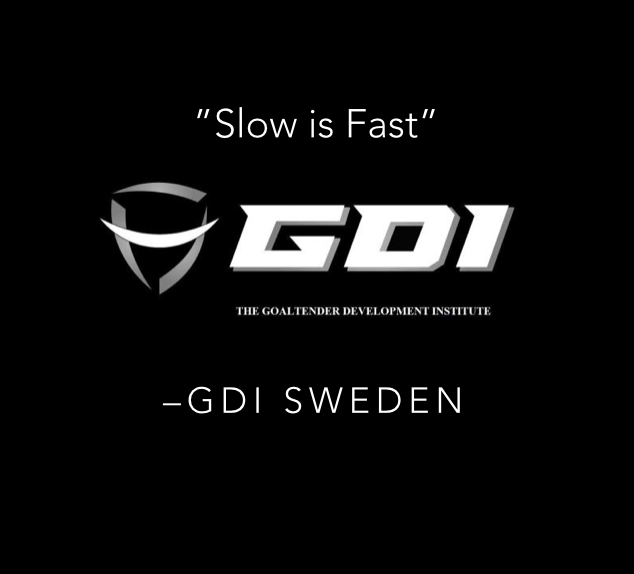 GDI development groups are a well-developed concept through many years of experience. 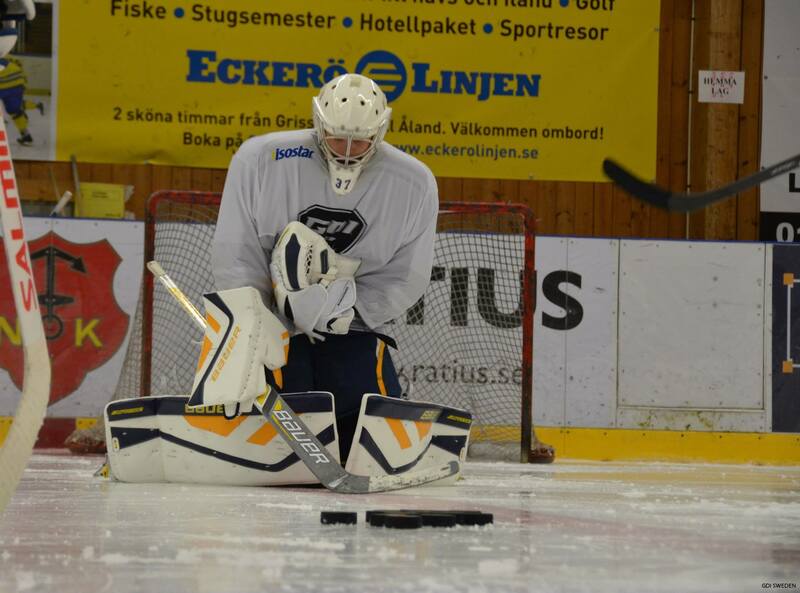 The concept builds on individualized coaching in a small group of ambitious goalies. Feel free to sign up to one of your monthly clinics for extra goalie practice. Each clinic is dedicated to a technical or tactical theme selected by the instructor.